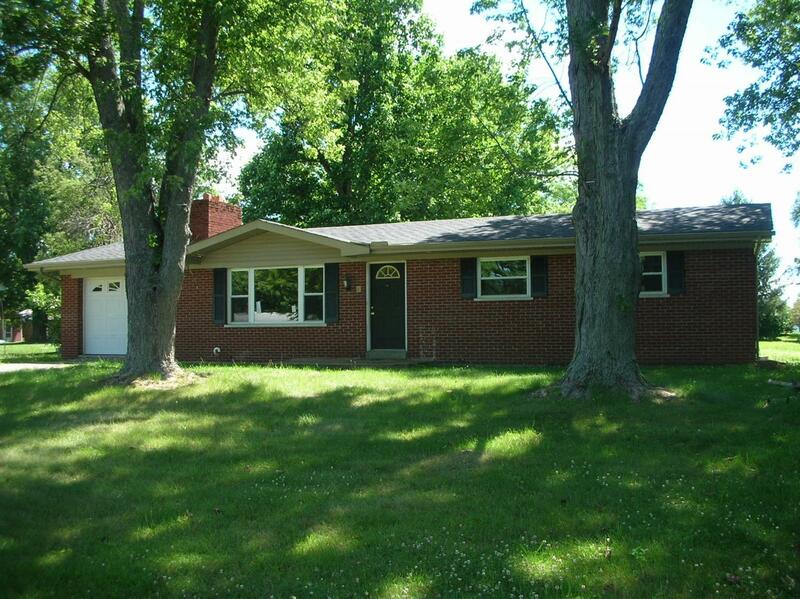 Nice 3 Bedroom Brick Ranch on quiet street with hardwood floors and slate tile throughout. Updated bath w/ceramic tile shower. Fireplace. Attached Garage. French Doors walkout to Nice large Backyard, Flat and Fenced-in. 1/2 acre of land. Close to everything, but home still quietly tucked away. Needs some TLC and love. This has amazing potential!